Save more money with today’s Amazon deals—–Degree deodorant, Planet laundry detergent, Kenneth Cole earrings, Femizee toddler girl shoes, a wall decal, a decorative pillowcase, and Green Forest toilet paper. Remember, Amazon prices can – and often do – change quickly, so if you see something you like, be sure to snag it fast before the price goes up! 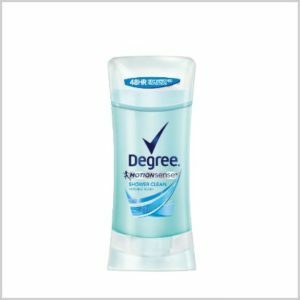 Get this Degree MotionSense Deodorant, Shower Clean, 2 Pack for just $4.44 (was $6.84) when you subscribe and save to 5 or more items in one month and use the 20% off clip and save coupon. It ships for free as an add-on item. Oooh, I just love these! And they would make a great Christmas present for my girlfriends. 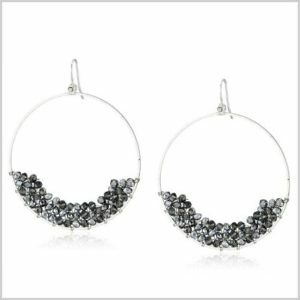 Get these Kenneth Cole New York “Woven” Faceted Bead Gypsy Hoop Earrings for only $8.08 (was $38.00). If you’re an Amazon Prime member they will ship for free. Go green! 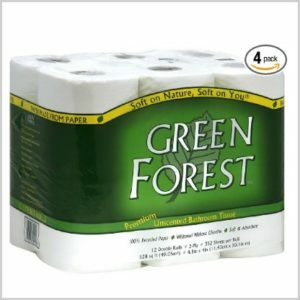 Get this Green Forest Bathroom Tissue, 48 Double Rolls, 100% Recycled Paper for only $25.85 (was 39.76) when you subscribe and save to 5 or more items in one month and use the 20% off clip and save coupon. Since it’s a subscribe and save item it ships for free. These are just wayyyy tooo cute! 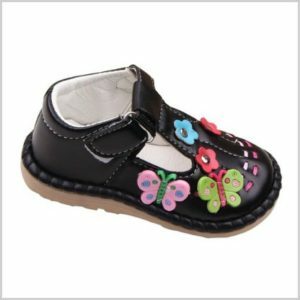 Get these Femizee Toddler Girl Butterfly and Flower Leather Shoes for only $14.99 (was $59.99) in ANY SIZE AND COLOR! They also ship for free if you’re an Amazon Prime member. Another way to be gentle on Mother Earth! 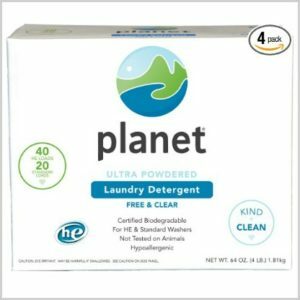 Get this Planet Ultra Powdered HE Laundry Detergent, Unscented, 64 Ounces (Pack of 4) for only $17.99 (was $27.68) when you subscribe and save to 5 or more items in one month and use the 20% off clip and save coupon. It ships for free. 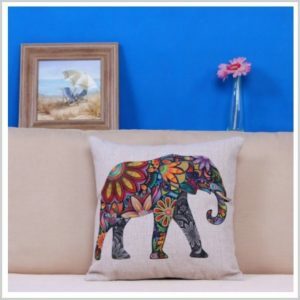 With free shipping for Amazon Prime members, get this WayHome Decor Pillowcase Cover, Cute Elephant for just $5.40 (was $12.00). 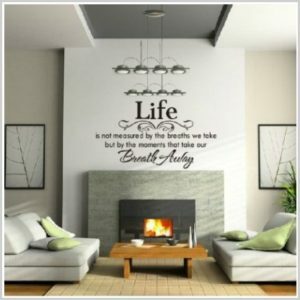 And last, but not least, this beautiful Life is Not Measure By the Breaths we Take, But by the Moments that Take our Breath Away Vinyl Wall Decal. It is only $4.65 (was $25.00) and it ships for free for Amazon Prime members. Now I just need a gorgeous fireplace to put it over!